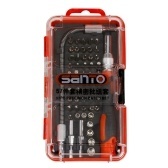 Solo US$23.79 + spedizione gratuita veloce. 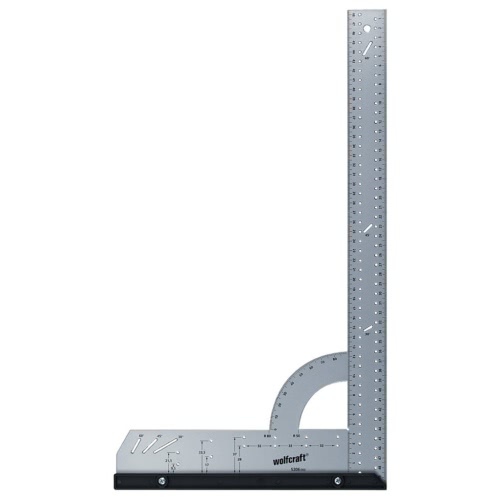 Acquista i migliori argento Wolfcraft Universal Square 500 mm 5206000 in vendita, ci sono una grande varietà di sconti che ti aspettano su Tomtop.com. 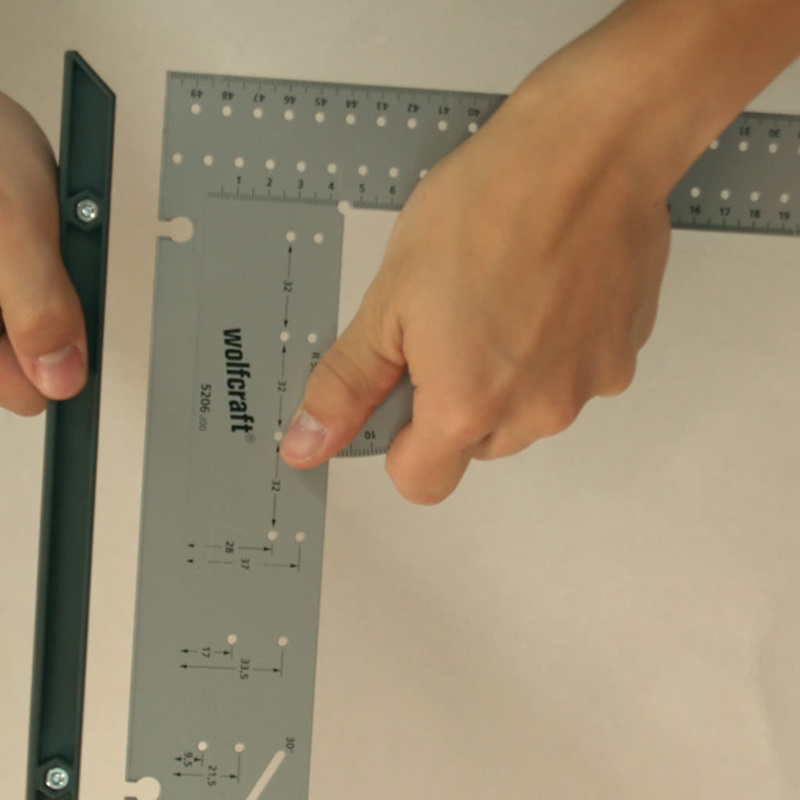 This Wolfcraft universal square will come in very handy when measuring, marking and drawing for carpentry tasks. The removable stop bar allows you to precisely work on edges (on both sides of the workpiece) and surfaces. This cleverly designed universal square is convenient and easy to use. This Wolfcraft universal square is a practical carpentry tool for measuring, marking and drawing.